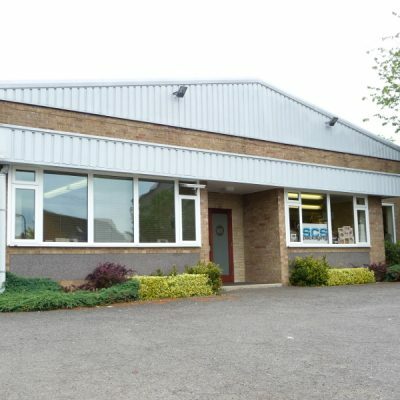 S CS Packaging is a family business based in Northamptonshire supplying packaging, catering and cleaning related products. With over 30 years supplying to manufacturers, distributors, retailers, domestic and industrial services gives us the experience, growth and expertise in providing reliable, cost effective solutions to our strong retained customer base. In a service orientated business SCS effectively deliver on these commitments - by being centrally based delivering locally in our own vehicles to Northamptonshire, Bedfordshire and Leicestershire - from Biggleswade to Daventry accurately, efficiently and reliably has allowed us enviable success in these fast moving and demanding times. Fulfilling your needs with 1000’s of quality stocked branded products and being part of the Bluewater Group, an international team of buyers purchasing globally, allows us to bring you consistency and reliability, and recognise the importance of competitive pricing. Whatever your requirements, our friendly staff are available between 7am and 5pm Monday to Friday on 01933 681681 for advice and taking orders, or if you wish to pop in to our Trade Counter at Orchard Road, Finedon we are always pleased to see you! We look forward to working with you, thankyou.